Vonette Bright, co-founder of Cru and a spiritual mother to Nancy, believed in the power of prayer and the unique influence of women. September 23 a group of over 100,000 women from around the world cried out to God to revive His people and bring about spiritual awakening in our world. Discover how acknowledgement of need is something that makes us eligible to receive the grace of God. Jennifer Smith shares her story of the freedom she found when Christ awakened her to the gospel while incarcerated. Let the wailing women come. Let them cry out for such a time as this! Nancy DeMoss Wolgemuth opens True Woman '16 with a sobering message out of the book of Jeremiah. Get godly perspective in the midst of chaos. We often lose perspective when encountering difficulties. Mary Kassian shows that when we reach the bottom, God often pours out His most precious blessings. Use this 10-min. 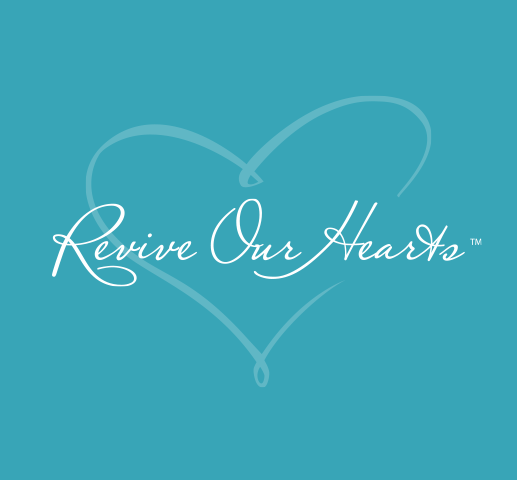 collection of quotes focused on prayer to prepare your heart to cry out to God on behalf of our homes, families, churches, nations, and world. We may never fully know or see the lasting impact upon future generations of a mom who values fervent prayer and who loves the Father to whom she prays!